Australia’s competition watchdog may put the brakes on Platinum Equity’s plans to boost its office retail presence in Australia with the acquisition of the local operations of both OfficeMax and Staples. 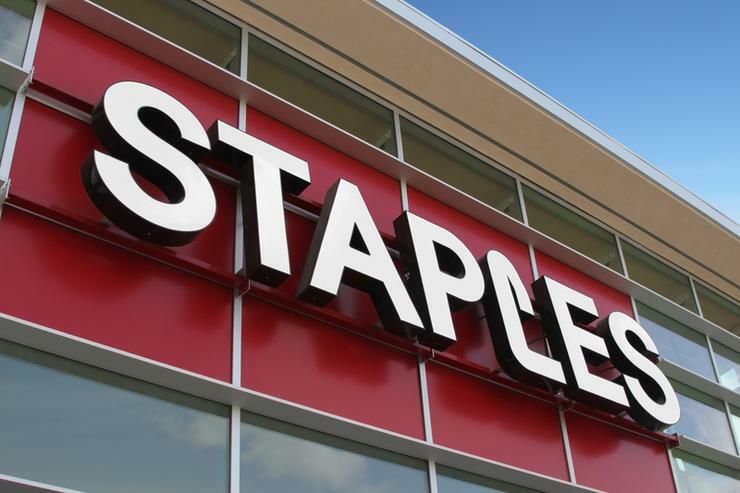 The US-based private equity investment firm struck a deal to acquire Staples’ Australian and New Zealand operations in March, with Staples CEO and president, Shira Goodman, saying at the time that the deal will free up resources for the company to focus on its home turf in the US. Staples has made a name for itself in Australia and New Zealand thanks, in part, to its IT services business, in addition to its office retail offering. However, the private equity group’s deal to acquire the OfficeMax business in the local market remained subject to regulatory approval, but was expected to close within the next “several months”. Now, with the deal coming under the scrutiny of the Australian Competition and Consumer Commission (ACCC), that timeframe may be pushed back. On 24 August, the ACCC flagged “concerns” in relation to the proposed acquisition of OfficeMax Australia by Platinum Equity, given the private equity firm’s acquisition of the Australian and New Zealand businesses of Staples. Given its concern, the ACCC has taken a preliminary view that combining Staples and OfficeMax may substantially lessen competition in the supply of traditional office products such as stationery, notebooks, and copy paper to large commercial and government customers in Australia. “The ACCC’s primary concern is that the loss of competition between Staples and OfficeMax could result in higher prices and lower levels of service,” ACCC commissioner, Roger Featherston, said. The competition watchdog revealed it is now considering a competing acquisition bid for the OfficeMax business in the local market by another office retail player, Complete Office Supplies. The ACCC is seeking responses from interested parties by September 7 and a final decision will be handed down on November 16. In 2015, Staples began discussions to acquire Office Depot with a $US6.3 billion price tag. At the time, ACCC did not oppose the proposed acquisition of Office Depot, which trades as OfficeMax, in Australia. Since then, the deal was blocked by the US Federal Trade Commission after claims that it would significantly reduce competition in the market.